It’s an origin story for Sugar and Spike, as well as the Gotham Twins. 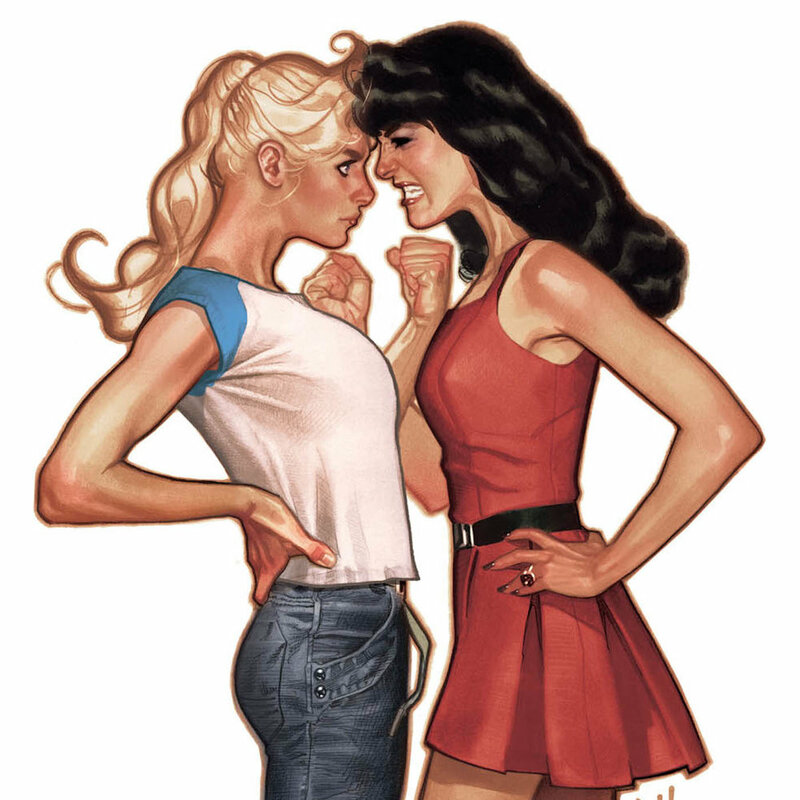 Riverdale—Blonde or Brunette? The Broken Man returns, it’s Hammer time, and the circus returns to San Diego--plus WOTCOEW.